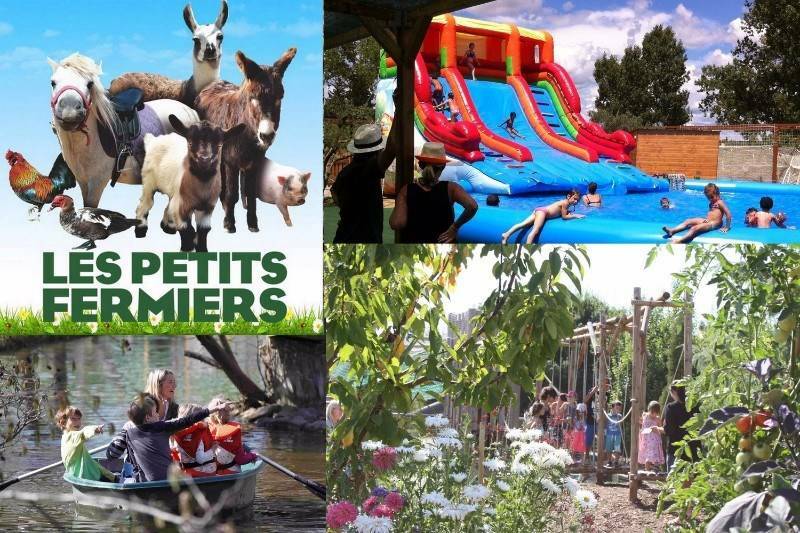 Discover a unique farm for the greatest happiness of the whole family. This place is open all year. 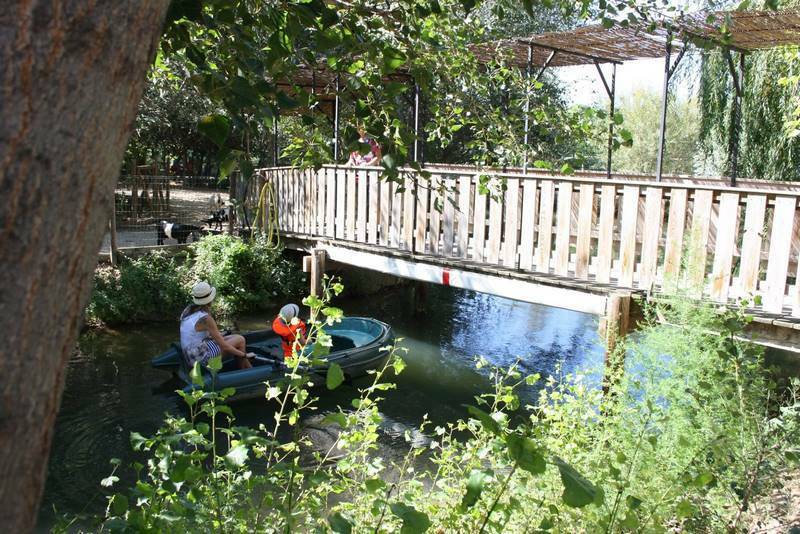 4ha to enjoy: Visit farm animals, pony ride, boat, trout fishing, course, labyrinth, garden, inflatable games and water park ... What a great time with your children.